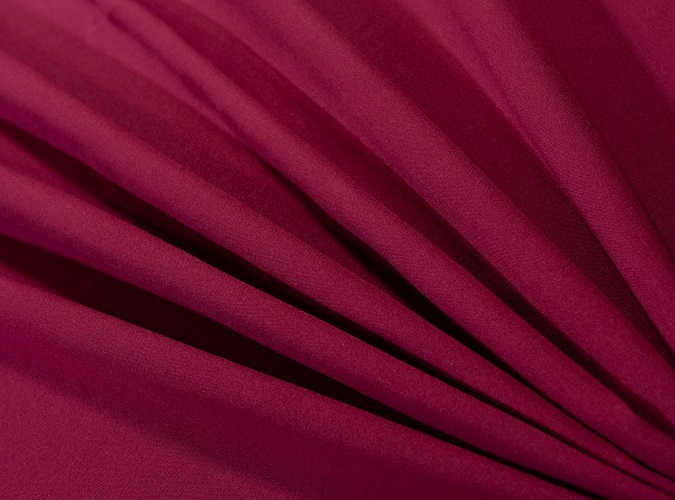 Burgundy Essential linen is a high quality spun polyester fabric with the look and feel of cotton. 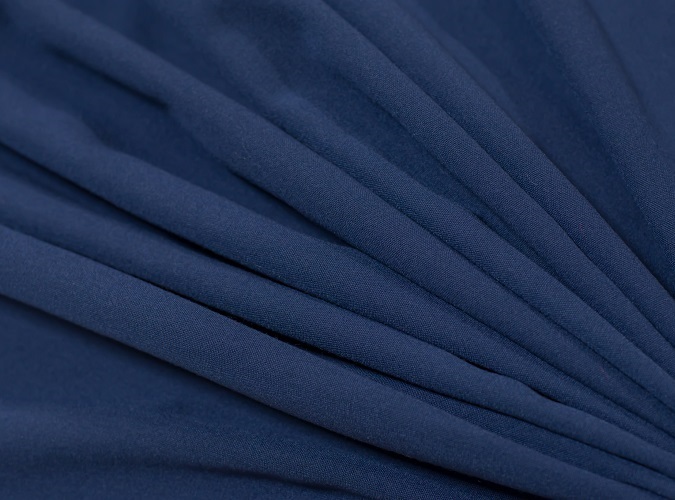 Navy Essential linen is a high quality spun polyester fabric with the look and feel of cotton. 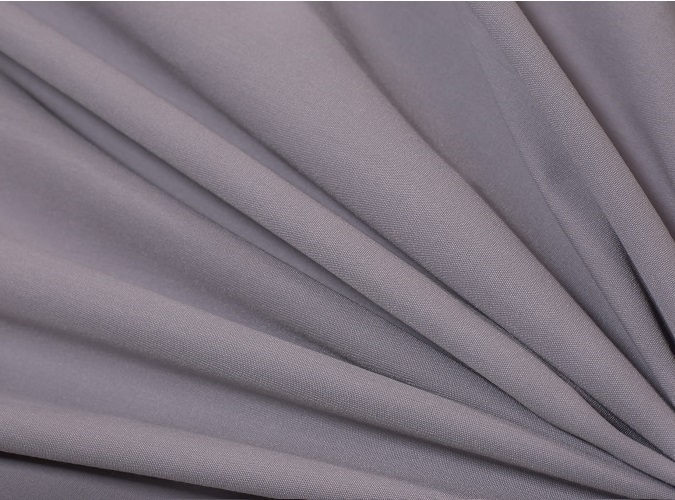 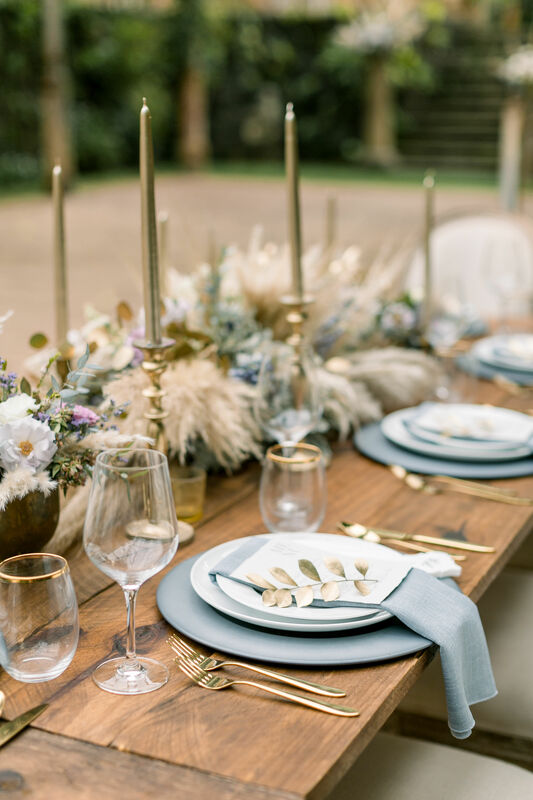 Our Essential linen is a high quality spun polyester fabric with the look and feel of cotton. 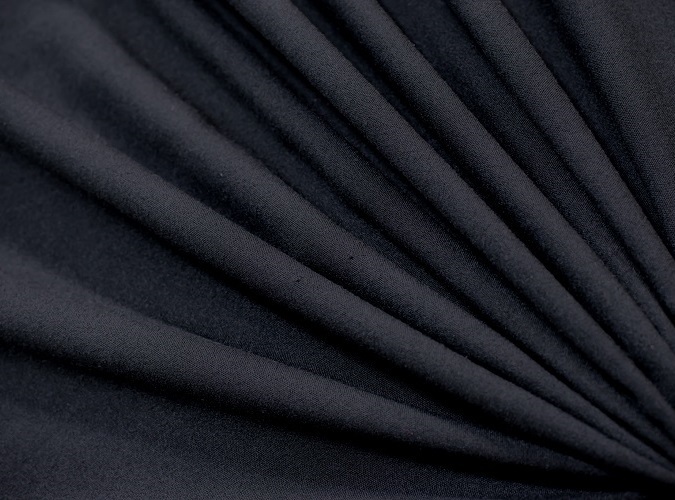 Black Essential linen is a high quality spun polyester fabric with the look and feel of cotton. 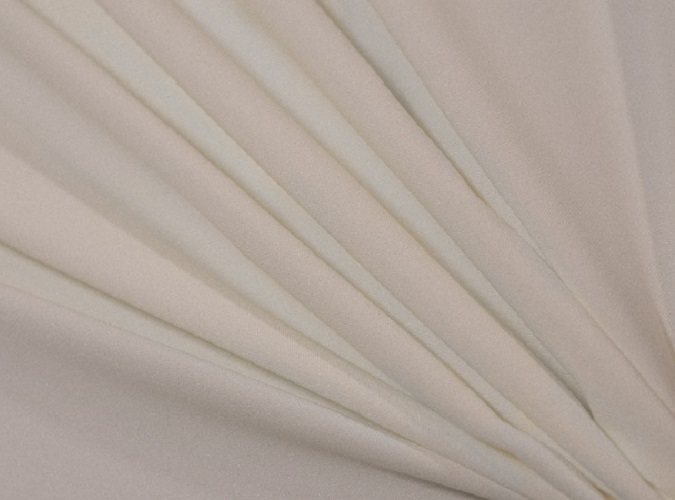 Ivory Essential is a higher quality spun polyester fabric with the look and feel of cotton. 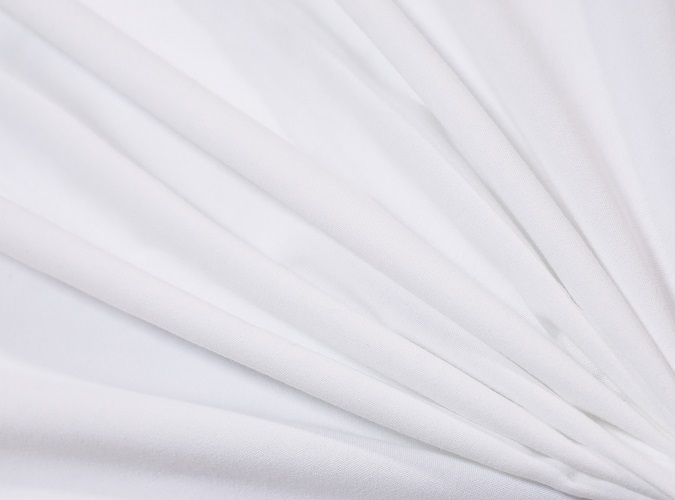 White Essential linen is a high quality spun polyester fabric with the look and feel of cotton.